Highland Park senior Adam Elahmadi won the all-around competition at the L.D. Bell Invitational on Nov. 30, including a perfect score of 10 on the pommel horse. 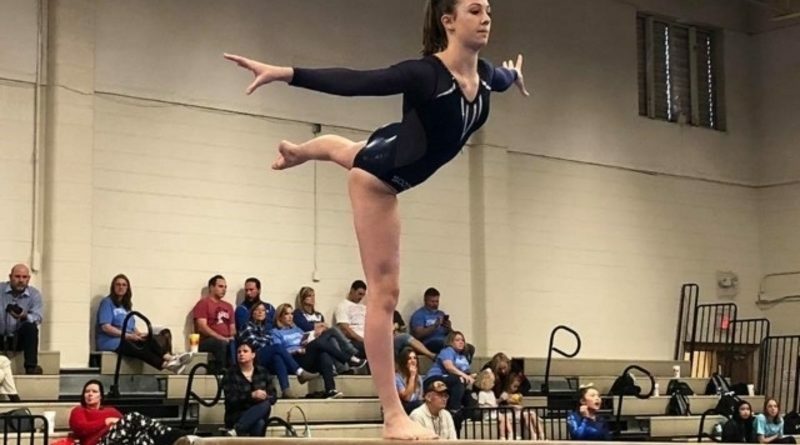 Elahmadi also won the rings, parallel bars, and horizontal bar to lead the Scots to a third-place result in the team standings — their best finish in the 16-team competition in eight years. 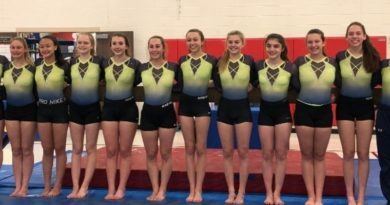 HP won horizontal bar as a team, and was just 0.5 points away from an overall title. Other individual medalists for the Scots included Nicolas Gregory (second on horizontal bar) and Jack Smith (third on floor exercise). On the girls side, HP finished fourth in the team standings, led by solid individual efforts by siblings Katherine and Kennedy Downing. 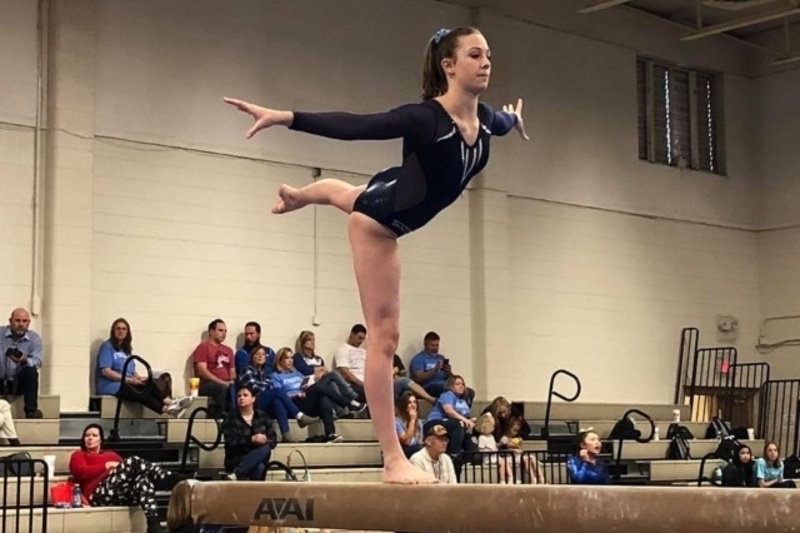 Katherine was eighth in the all-around standings and posted top 10 scores on balance beam and floor. Kennedy placed second on beam and 10th in all-around. Both HP squads will continue the compulsory season with a meet on Dec. 13 at Rockwall-Heath.